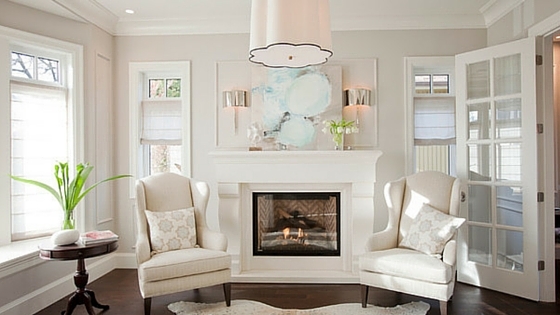 White is a timeless hue that is never out of style. Containing the power of positivity on our psyche it’s a harmonious note that streams between purity, clarity, and sophistication in our subconscious. As for interior design, it naturally benefits from visually creating a perception of more space. 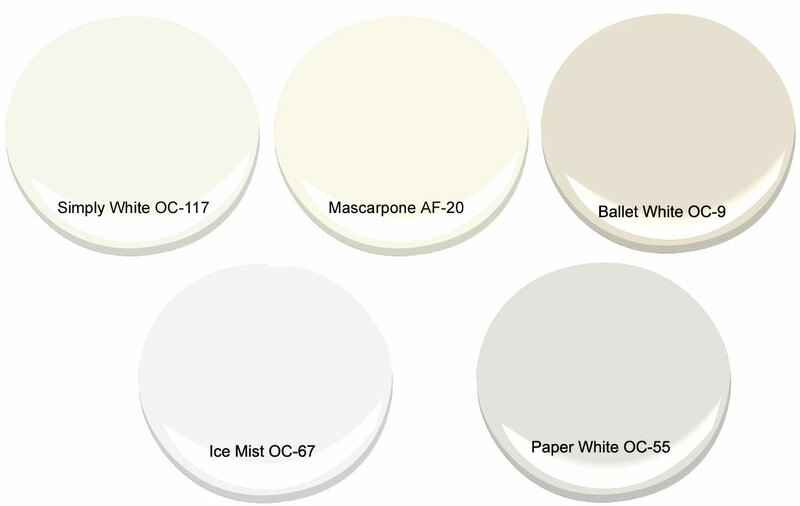 Benjamin Moore carries quite a hit list of whites for 2016. 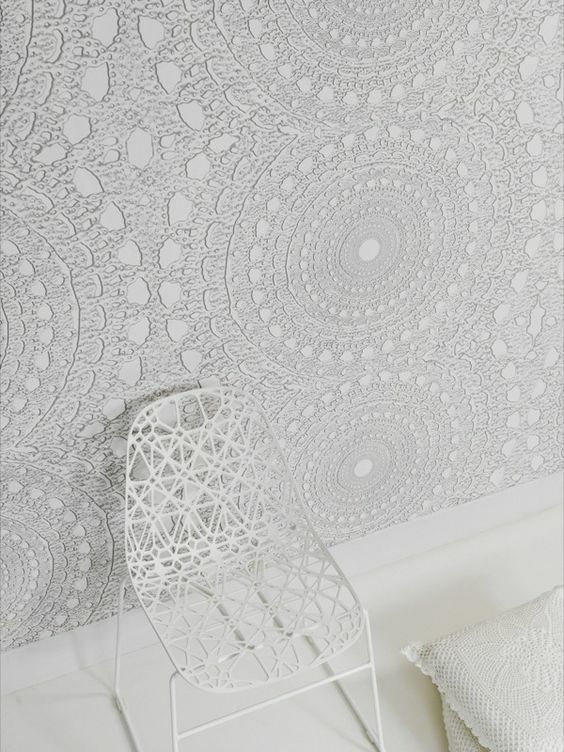 The Jigsaw Design Team are currently big fans of several of the white hues namely Paper White that has a hint of grey, and Simply White, a slightly warmer tone. 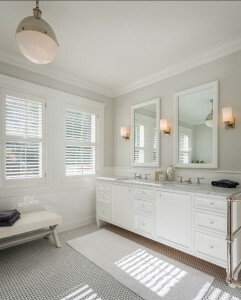 Paper White in the bath is clean and refreshing, as well as for the living room to echo light around the space. 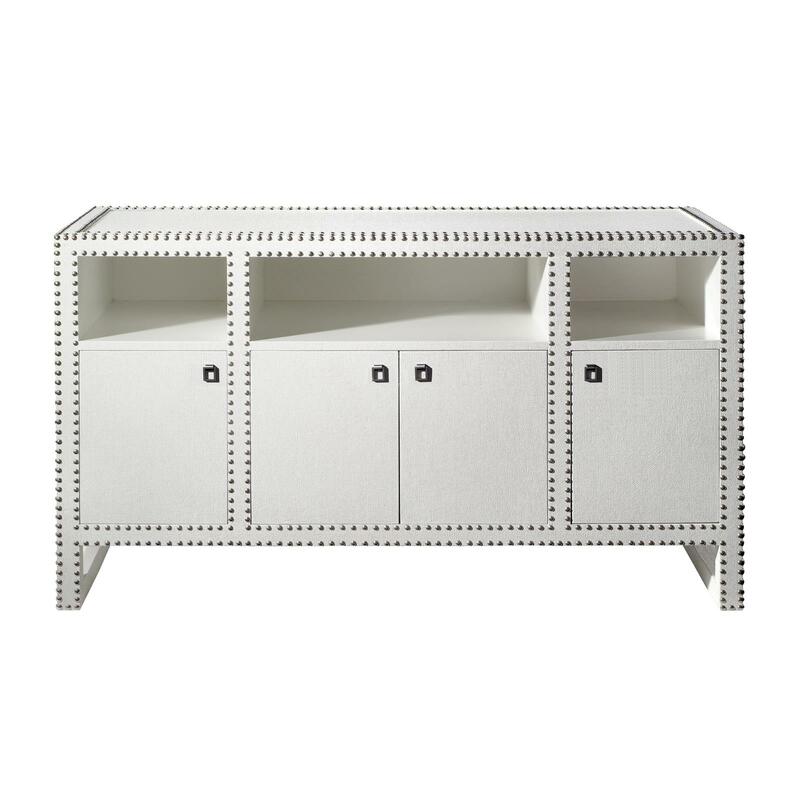 Simply White is pure with warm touches, perfect for a sitting room or bedroom. 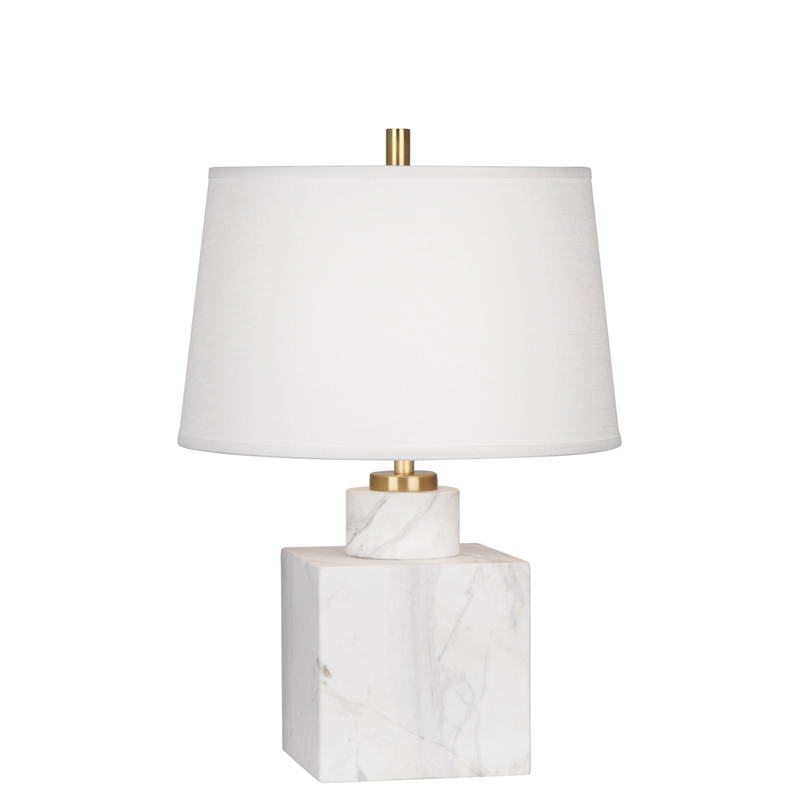 Its subtly and clarity are relaxing for a great night of sleep. 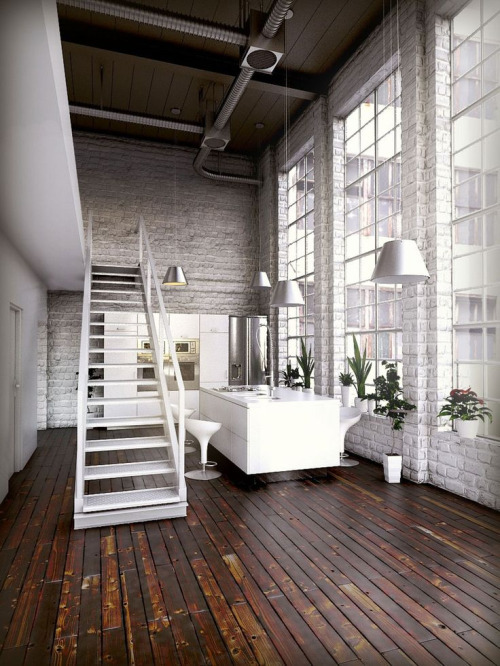 Another way to bring this statement making color into your space is through using white brick on one or two walls. 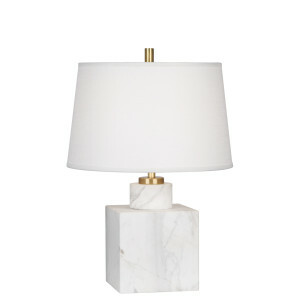 This looks amazing in an industrial space, but can work well in a modern or minimal home as well. Not up to the task of bricking your home, the mess and then get tired of it in a few years? 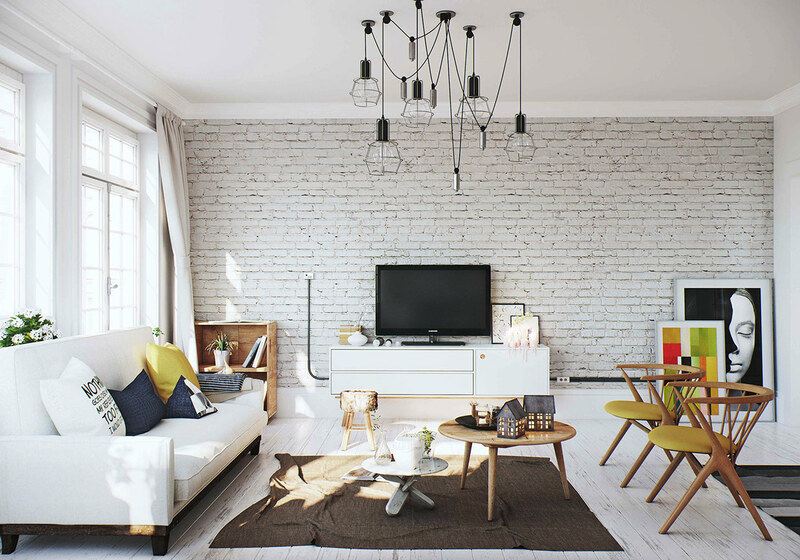 Well, we have an answer…brick wallpaper is available in many styles and shades. 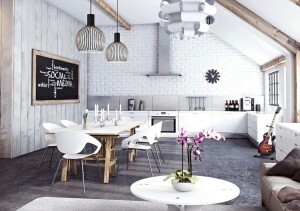 Wallpapersdirect.com is a great resource for realistic styles at fair prices. 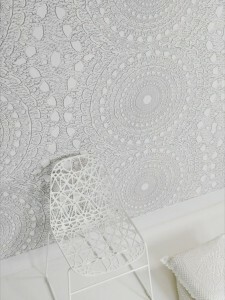 Add a girly touch with a white lacy wallpaper. 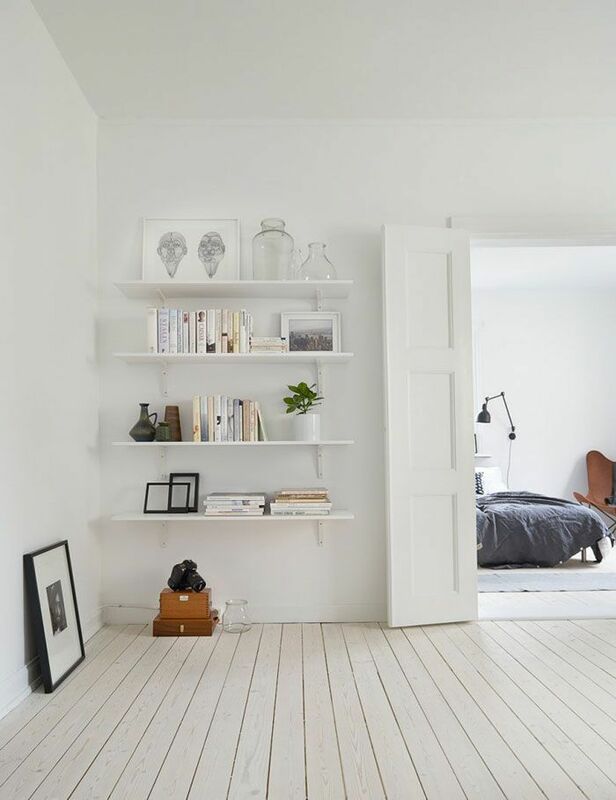 Go full throttle in Scandinavian style with white wood floors, walls and accessories. 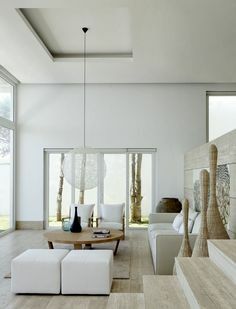 With relaxed furnishing this all white look plays out as very soothing for comfortable living. 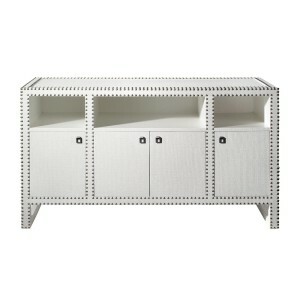 Add touches of white to play up the sophistication in your space with great pieces like consoles, lamps and end tables. 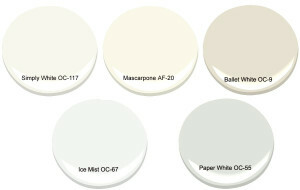 Whatever your favorite hue of White, Jigsaw can help you pull your space together for a room you’ll love. 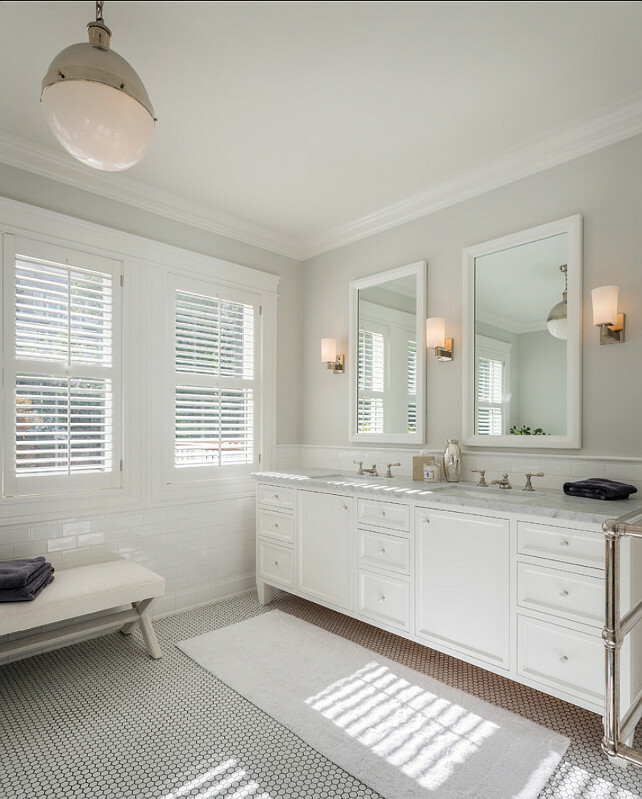 For more information on White color trends or the images above, please leave a comment or reach a designer on our contact page and someone will get right back to you. 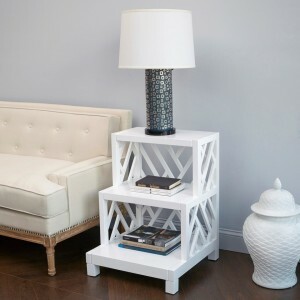 Don’t forget to subscribe to the blog and like us on Facebook!